Revitalize & Renew is an all natural liquid dietary supplement made from the nutrient-dense sea buckthorn berry harvested exclusively for Sibu Beauty in the Himalayas of Tibet. This invigorating blend is a mixture of tart and sweet, and a delicious way to begin and end each day. Each sip embodies the spirit and resiliency of the hearty, orange sea buckthorn berry. Revitalize & Renew is loaded with the essential Omega fatty acids 3, 6 and 9. It is also a rich source of elusive Omega 7 fatty acids, a rare and vital component for cellular support and healthy hair, skin and nails. 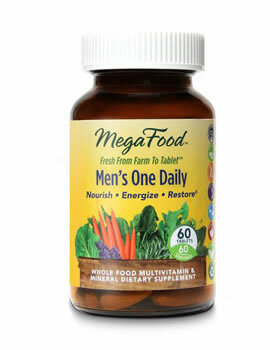 This proprietary formulation is also rich in phytosterols, polyphenols, amino acids, carotenoids, vitamins and minerals. 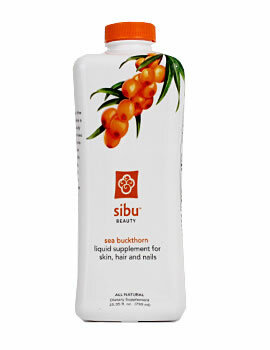 Sea buckthorn berries contain over 190 bioactive compounds.